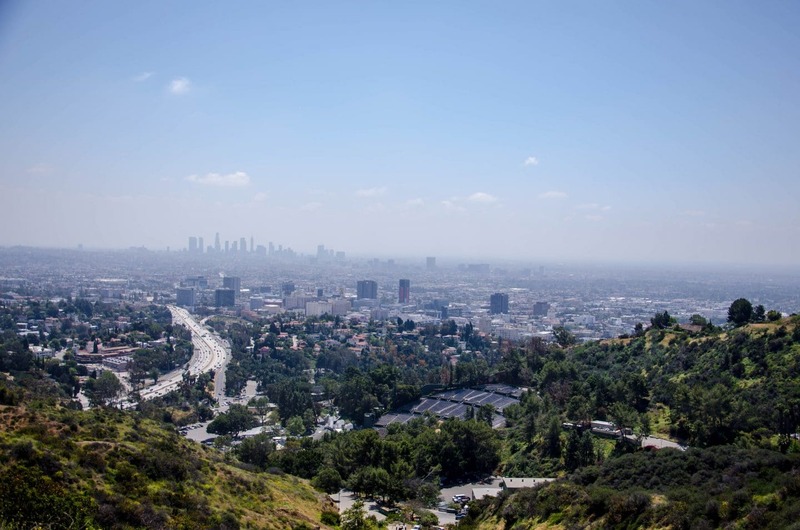 Are you travelling to Los Angeles for a vacation or, planning a day trip to Los Angeles? Then, you should keep few places on the top of your mind when visiting LA. Los Angeles is indeed the city of angels but, it is also the hometown to few of the exhilarating and memorable places that you can visit on your short trip. Just 2 hours from LA by car, there is a small town known as “California’s Denmark,” Solvang is up the coast from Los Angeles in Santa Barbara’s wine country. This replica of a typical Danish village, windmill and all will have you thinking that you’ve stepped either off a plane or onto a movie set or you’re visiting Northern Europe, without a passport. We believe that you might have heard plenty about Laguna Beach. It is definitely one of the most visited and coastal towns located on the West Coast. Adding Laguna Beach to your list of visiting places should make an exception, as it is one of the most mesmerizing places to visit in LA. The place is known for its artsy aesthetics, and it is enamored with art galleries and luxurious homes surrounded by turquoise water. You will find an amazing collection of restaurants and boutiques here. Also, once you visit Laguna Beach, you would find it hard to go back to your hometown. The lively place is known for its harmonious environment as well as celebratory vibe. The place is forever young, and it makes its tourists and residents feel as young as well. When visiting the city of angels, it would be foolish of you to not visit Hollywood and the walk of fame. Los Angeles is the home to brilliant movie stars in the Hollywood, and the Walk of Fame encapsulates the name of the celebrities, who spent years and years of hard work to win the approval of their fans, as well as awards and nominations from the critics. When visiting Hollywood, you should definitely add the trip to the day trip plan, so you could capture images in the clear day light. You would be surprised by how lively and vivacious the Walk of Fame looks in the daylight. You will find a number of elements and symbols, which are celebratory of Hollywood actors and stars. You will never know that you could bump into your favorite Hollywood star when visiting the Walk of Fame. Travel Time: 2 hours by car. Buellton sits in the shadow of the Santa Rita Hills, an American Viticultural Area known for its world class grapes. Abundant sunshine year round and cool nights shrouded in coastal fog create the perfect atmosphere for delicate pinot noir. 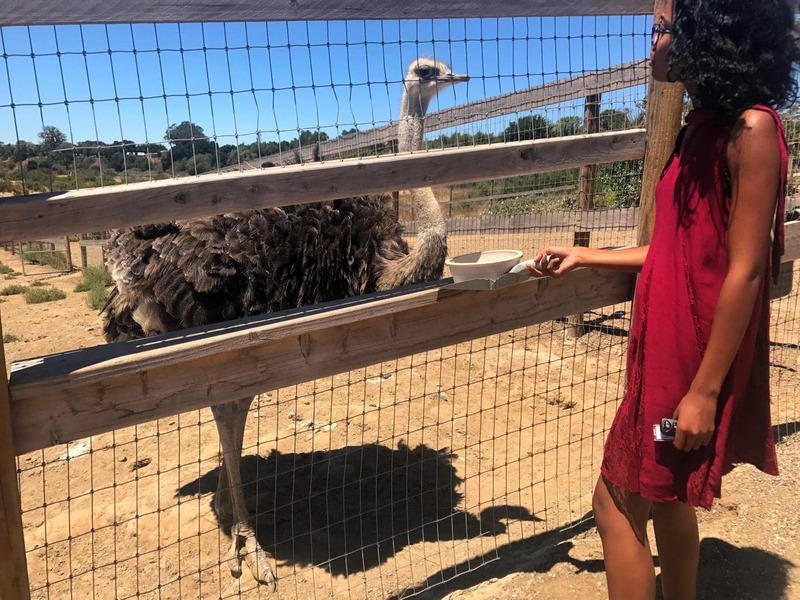 I spent a weekend exploring Buellton and it was my most memorable California getaway where I was immersed with amazing hiking trails, delicious food, world-class wine and fantastic distilleries, that offer tastings of fine whiskey, vodka, moonshine, limoncello, tegave and more. 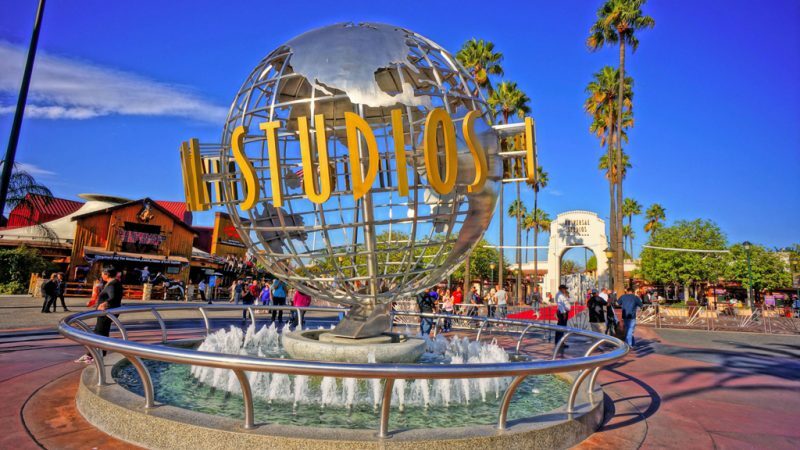 Universal Studios Hollywood, a famous film studio and theme park open to the tourists, is located in the San Fernando Valley of Los Angeles County, California. You will be walking into the mystic land of fun, entertainment, and much more when visiting the Universal Studios. Before you visit, read my list of 10 things to do at The Universal Studios and remember to keep your camera ready—you will never know that what might cross your way when visiting the Universal Studios Hollywood. If you look around, you would potentially find your favorite actor or pop star interacting with the crowd. We assure you that you would have the time of your life here. Travel Time: 1.5-2 hours by car or travel in style with a Tesla for less than $100. When visiting Los Angeles, you should certainly add visiting Palm Spring to your list. The place is full of beautiful sites and surprises, and you will never know that in what ways you would end up having the time of your life. You will find a number of carnivals and festivals that take place in Palm Springs, and how the young people succumb themselves to the wilderness that life has to offer to them. You should consider staying at the Westin Mission Hills Golf Resort and Spa for a five-star luxury experience. Santa Barbara is located just around the corner, and it makes the perfect location for a day trip in Los Angeles. The place screams fun, wilderness, youthfulness, vivaciousness, and much more. The atmosphere of Santa Barbara is simply compelling, and it makes a relaxing spot for you to wind up after a busy day wandering the city. In addition, you would find a number of locations, beaches, film studios, theme parks, and much more to make your trip to Los Angeles more memorable.